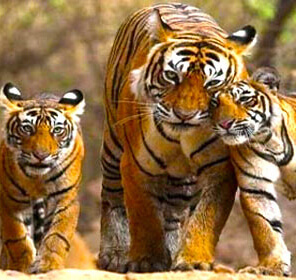 With an area of more than 201.1 sq mi, Corbett National Park is one of the largest national parks in India. 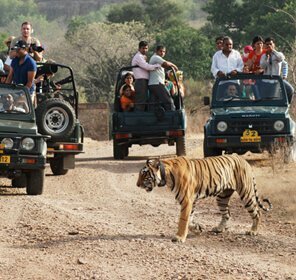 Since it's a huge park, for the better administration and tourists flow, the park is divided into six different zones, each with a charm of its own. 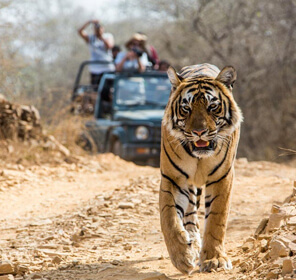 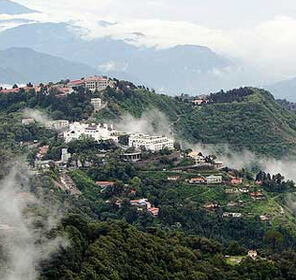 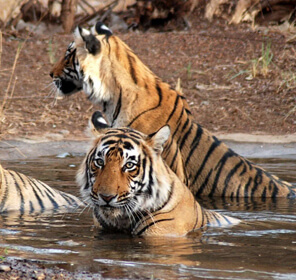 Dhikala, Bijrani, Durgadevi, Jhirna, Sitabani, and Sonanadi are six main zones six of the Corbett National Park. 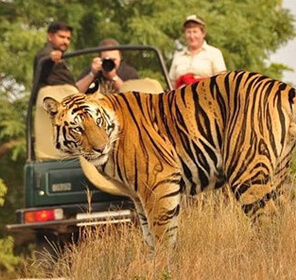 For information about the geographical features and diverse flora and fauna of each zone, have a look at the detailed information mentioned below. 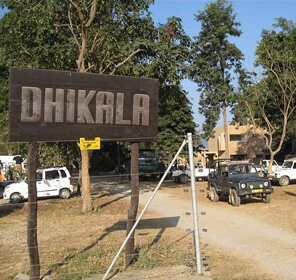 Located on the edge of the Patli Dun valley, Dhikala is the most prominent and largest zone of Corbett National Park that remains open for tourists between 15th November and June. 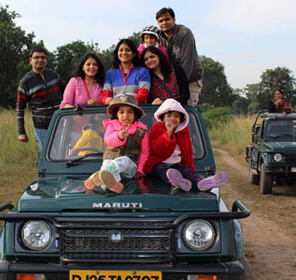 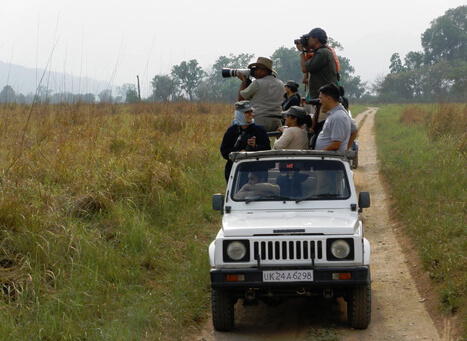 Here tourists can catch sight of tigers, elephants, hog deer, chitals, reptiles and many grassland birds. 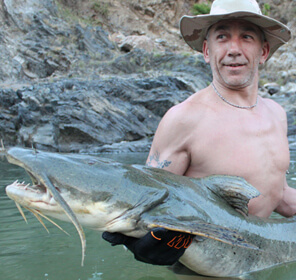 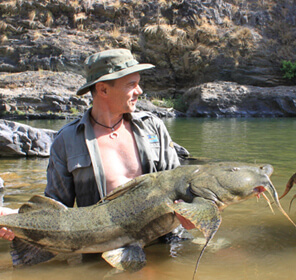 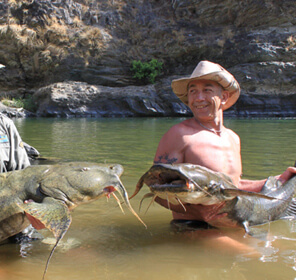 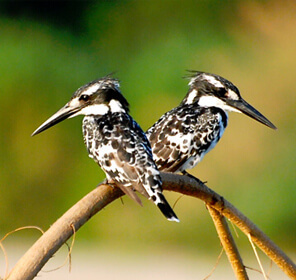 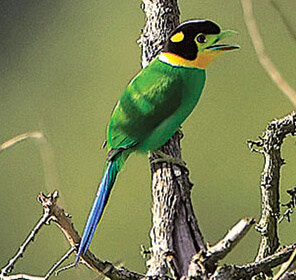 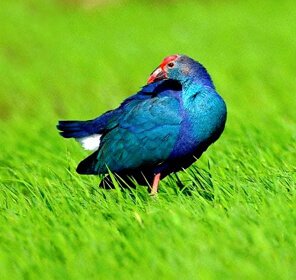 The region is home to species like elephants, crocodile, tigers, chitals, jungle fowl, dover, sea gull, laughing thrush, cormorant, and woodpecker. 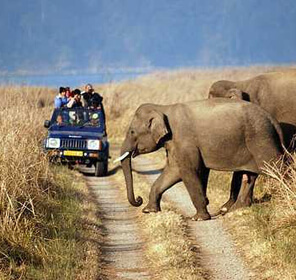 The zone is also prominent for the fact that it is the only place where canter safari takes place. 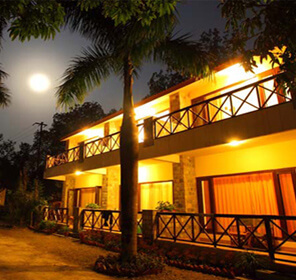 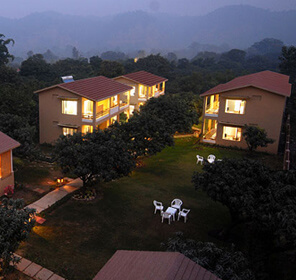 If mesmerized by its beauty, stay at the forest camp in the zone. 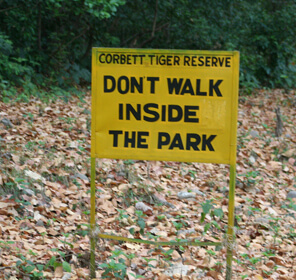 It is not a part of the Corbett Tiger Reserve but a buffer zone right opposite to Corbett National Park. 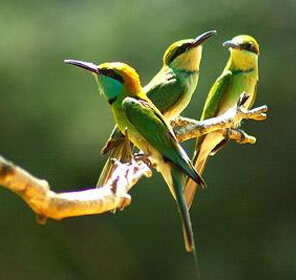 The zone is mainly known for its temples and various avifauna species. 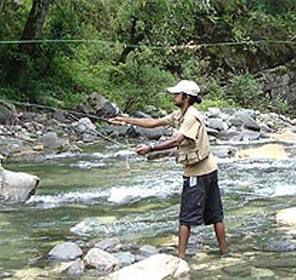 Predominantly known for birdwatching, fishing, and angling, Durga Devi Zone in the Northeast zone of the national park is just the perfect place to spend a wildlife tour. 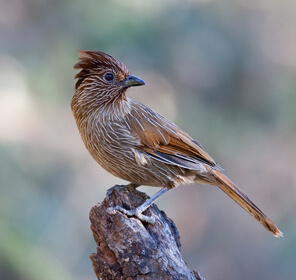 This zone is known for watching birds like black-chinned Yuhina, grey-headed fishing eagle, crested laughing thrush, bar-tailed tree creeper, maroon orile, long-tailed broadbill, slaty blue flycatcher, and little forktail. 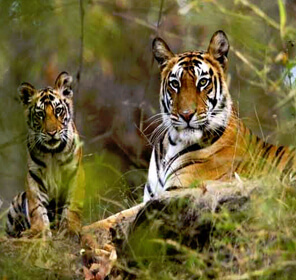 It was in 1994 when Jhirna became the part of Corbett National Park's tiger reserve. 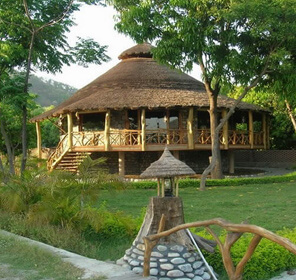 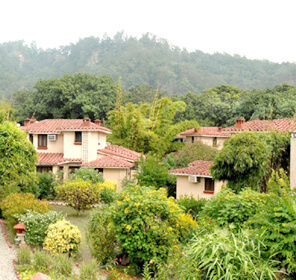 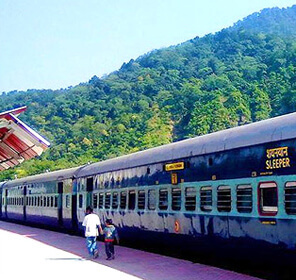 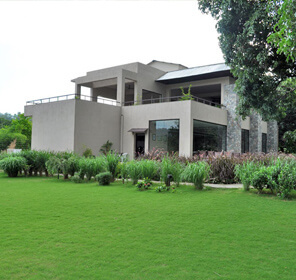 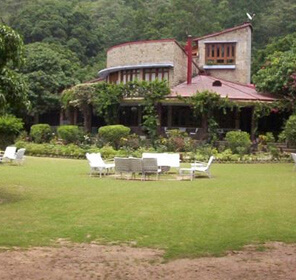 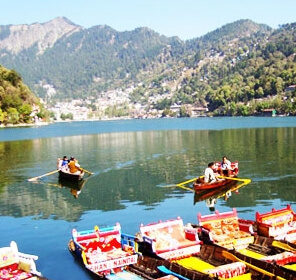 At the southern corner of the park, it is 16 kilometers from Ramnagar. 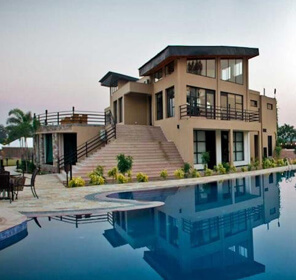 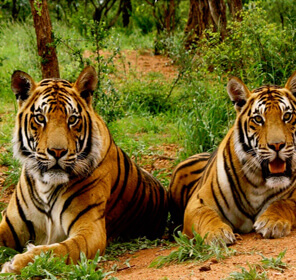 For wildlife lovers, the zone has a sufficient population of cheetal, sambar, nilgai, bear, and tigers. 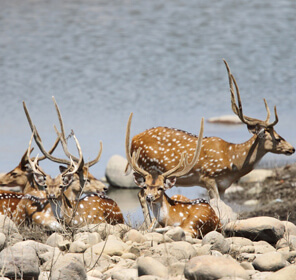 Hardly a kilometer away from the Ramnagar, Bijrani zone is where one can get face to face with the species like deer, chital, elephants, tigers, and monkeys. 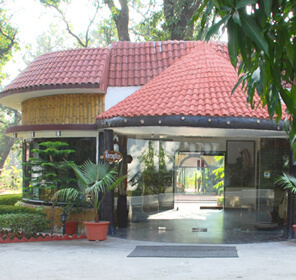 The park is divided into three zones- tourism zone, core zone, and buffer zone. 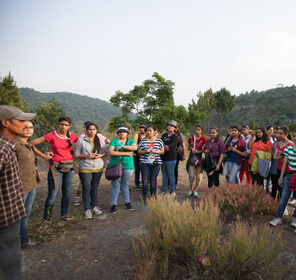 Another prominent feature of the reserve are lush Sal forests, swaying grasslands, and various other diversified flora species. 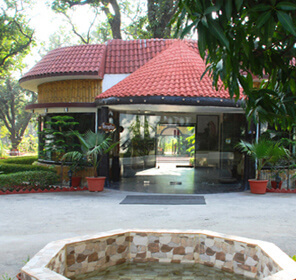 Tourists can enter the zone from Amanda Gate. 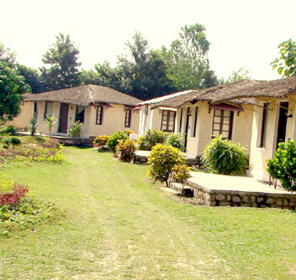 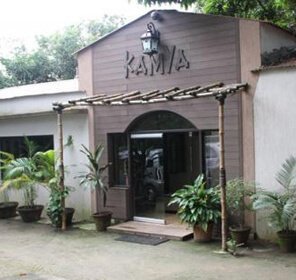 During the British era, the place was an ideal destination for shooting. 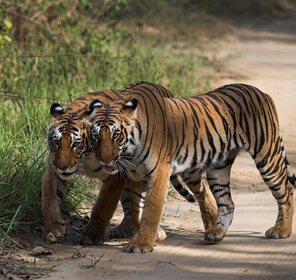 The central range of the Corbett National Park, Sonanadi is known for being home to more than 500 avifauna species with sambhars, reptiles, leopards, and cheetals.